This home is in an excellent and quiet location in the Village 7 area. 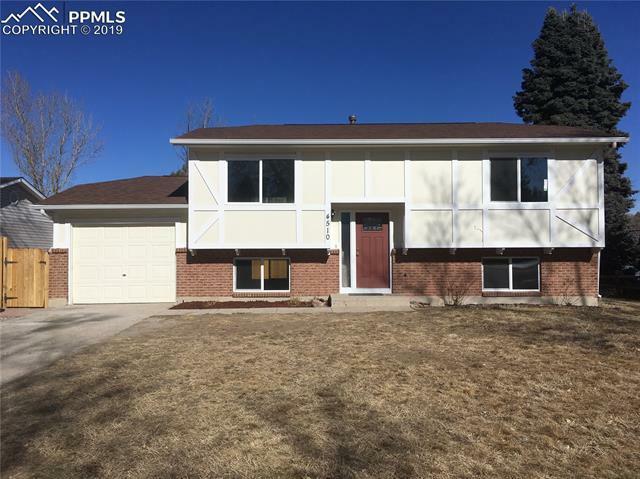 The home features a new roof, brand new windows and doors all around and exterior paint. A brand new high end kitchen with stainless whirlpool appliances, tile flooring and GRANITE countertops. This all ties together with a coordinated subway tile backsplash and undermount sink. Main bath is new and includes a soaker style tub, oversized vanity, custom top all decked out with brand new tile. Fresh paint and new flooring throughout!